Most families are very concerned about automobile safety. They typically protect themselves through the use of seatbelts, car seats, anti-lock brakes, and air bags. But what about another safety device that is of equal importance: a properly installed windshield? 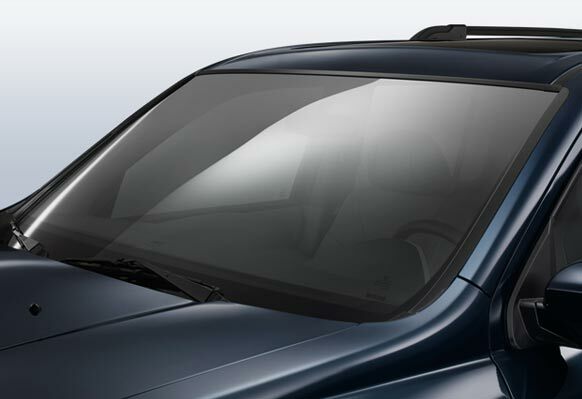 Unfortunately, recent research indicates that 80 percent of those consumers who were surveyed had no knowledge of how important proper windshield installation is to their safety and the safety of all the passengers in their vehicle. Make sure your windshield is installed properly; trust Estrada's Carglass to guarantee a windshield job done right!